Nowadays rooting android has become very easy. Most of the phones these days get root right after its launch. Just like the Nexus 6, Nexus 9 and other latest android devices got root. 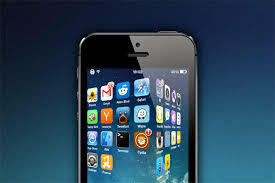 but there are some devices out there which are a little, or much complicated to get rooted. Whether rooting procedure is as simple as just install an app like Framaroot or as difficult as flashing MD5 file from odin. 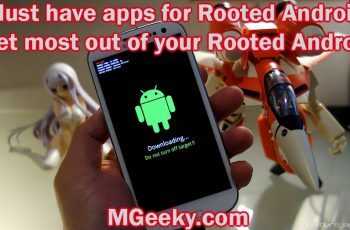 How to get most out of your rooted Android ? The first thing you should do after rooting your phone is making a backup of your phone’s complete ROM. It is recommended to make complete backup of your phone before doing any modification and editing in your phone’s system partition. 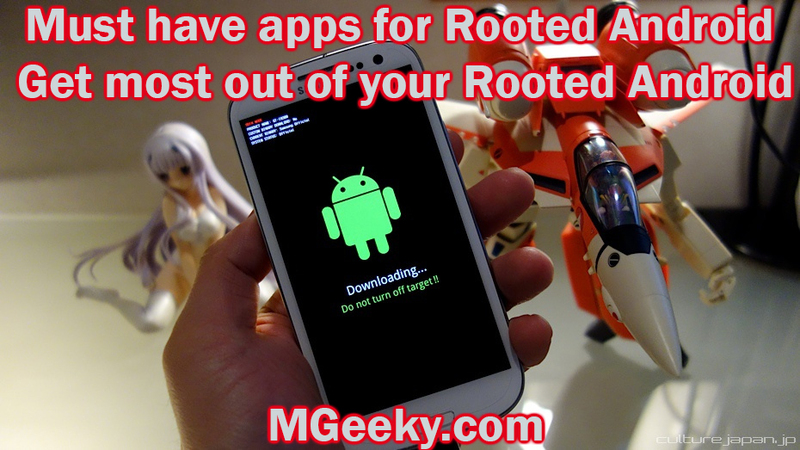 Rooting basically allows you to modify your android device’s system partition. Making a backup will make you feel secure and it will also come handy and helpful if your phone goes in a bootloop or becomes a Brick. As I mentioned before, Root allows you to edit and modify your android device’s system partition. System partition is basically a folder in root location of your android phone. You don’t have permission to modify that partition by default but root will let you modify it. All the pre-installed apps that come in your android device by default are called bloatware. You can remove those apps from system folder and doing this will definitely decrease the usage of resource in your android device. Changing the UI of an android powered device has never been a difficulty. You can do it by installing any custom launcher in your android device and you will very much have an almost new look and feel of the Interface. But there are some small mods and tweaks that you wish to have but installing a custom launcher is simply not a solution to that. To do so, You have to isntall a Xposed framework which has endless modules you can install in your Android Powered device and add all the functionality you wish to have. Root can also allow you change the way your android device consumes the battery charge. If you have a smaller battery and having a big Processor running under the hood, you should definitely try changing the way your android is using the battery charge. You can install any CPU controlling app from play store and underclock your phone’s CPU a little. Change your device’s CPU Governer and try hibernating all useless running processes by using a simple app like Greenify. 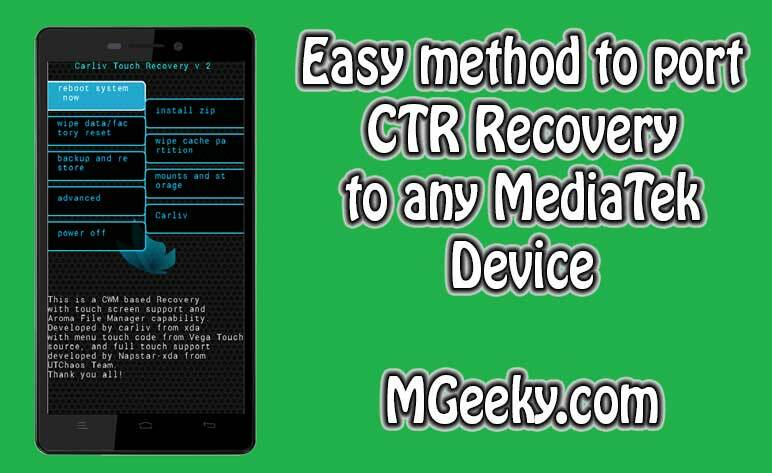 Rooting your android device is very much appreciated and you are more then welcome on MGeeky.com if you have got yourself stuck in a problem. If you want to get most out of your Android device, It is recommended that you should root your android device. 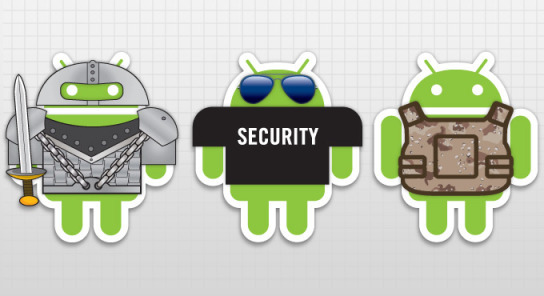 This is only a little view into what you can actually do by rooting your android. If you like our posts, do share it with other on social networks, Join us on Facebook, Twitter and other social networks. 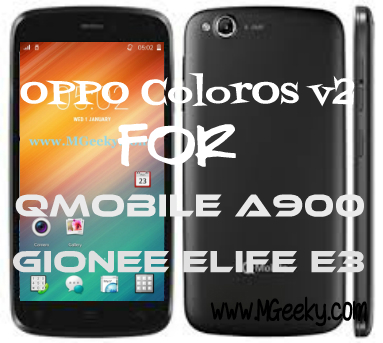 If you have any suggestion, Question or query, Do leave us a comment down below.